Granada - ​Albaicin: Character filled 3 bedroom, 2 bathroom house full of Moorish charm and located next to the Mirador de San Nicolas in the centre of the Albaicin. Views of the Sierra Nevada and Alhambra from the roof terrace. Exceptional location. ​€1,100 per month plus bills. €850 per month plus bills. 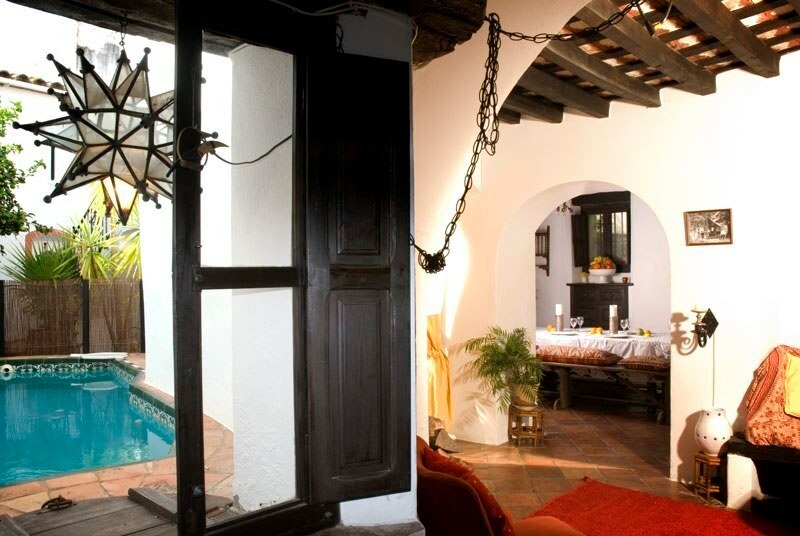 Large, traditional 3 bedroom, former 18th century convent with plunge pool. Lovingly renovated. 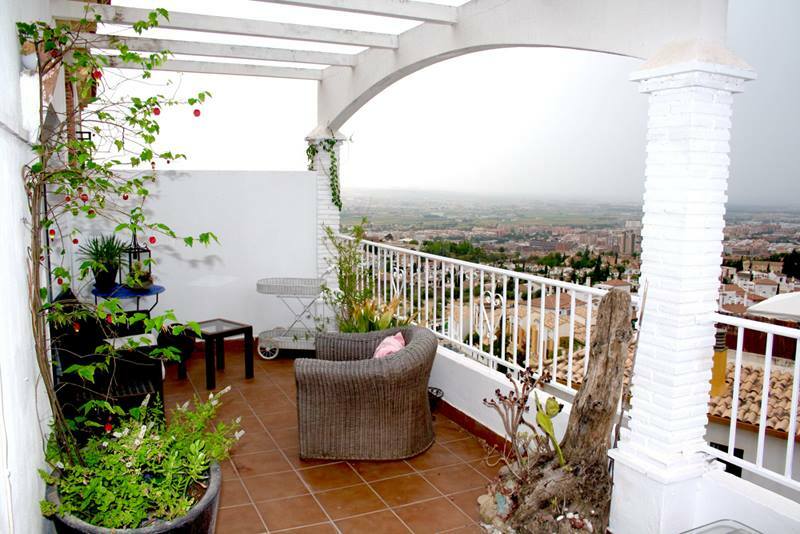 Walking distance to the centre of town, tapas bars, shops. 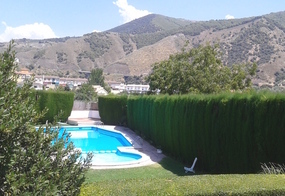 Granada - ​Albaicin: Quiet, sunny 3 bedroom, 2 bathroom home located on the Cuesta del Chapiz, in the Albaicin Views of the Generalife gardens of the Alhambra Palace. Currently unfurnished however it can be fully furnished for your stay. Central heating, air conditioning, laundry and garage available. 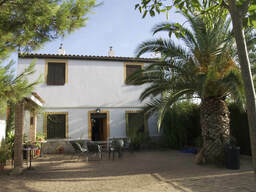 Granada - Albaicin: Spacious 3 bedroom, 2 bathroom plus study family home with large courtyard with fountain/pool. The house has a garage, laundry and is fully set up for a family. 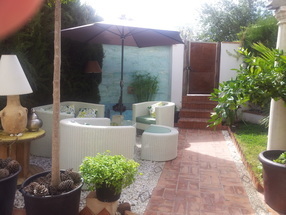 Located in the upper Albaicin, 10 minutes walk to the marketplace and cafes. €1100 per month plus bills. 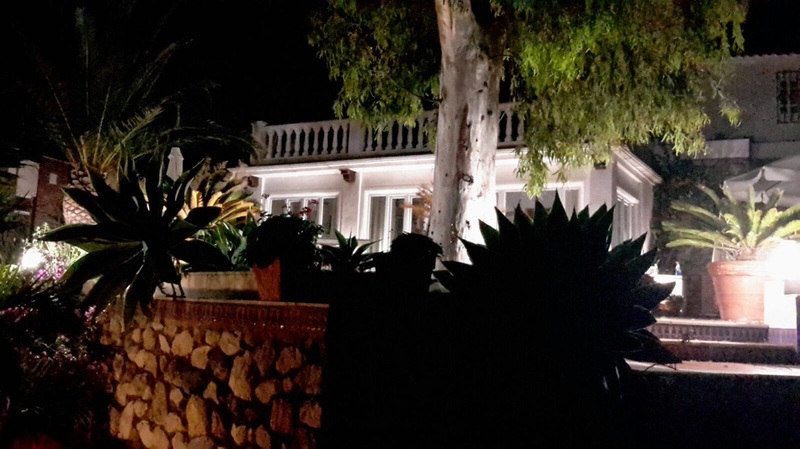 Almuñecar: Luxurious 5 bedroom villa with garden, pool and stunning sea views. 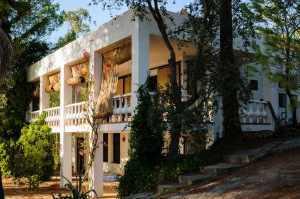 The villa is laid out across two floors with 3 bedrooms and 2 bathrooms on the upper floor and 2 bedrooms and 2 bathrooms on the lower floor. Large open plan living area and outdoor terraces. 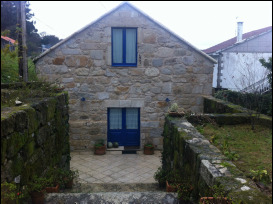 Galicia: Traditional, fully renovated stone house located in rural Loureiro, 20 minutes from Pontevedra, Galicia. The house is surrounded by 1200m of gardens and land. 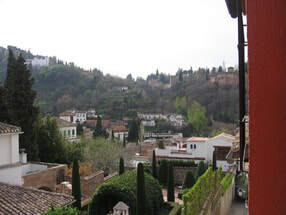 Granada: Recently renovated, fully equipped 2 bedroom apartment located in the historic centre of Granada at the foot of the Alhambra Palace. Stunning views, balconies and access to a shared roof terrace. Short walk from the centre. 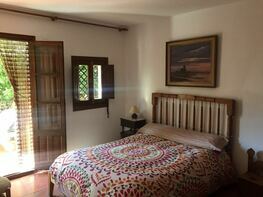 Granada: Traditional style 1 bedroom, 1 bathroom apartment close to Paseo de los Tristes in the lower Albaicin. An excellent location walking distance to the centre of town and all attractions.